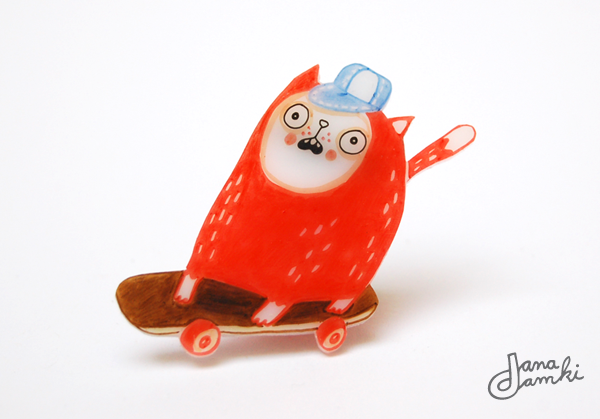 I've started a series of cats on Skateboards. 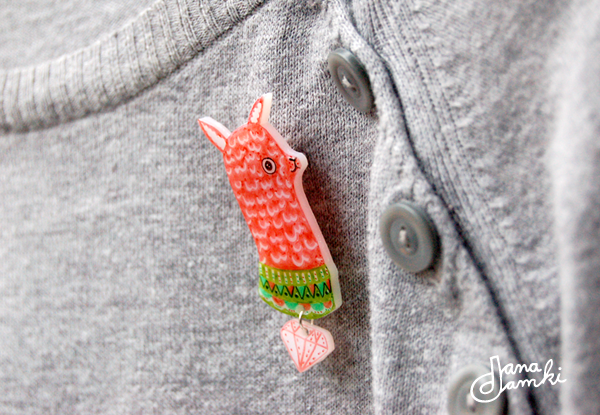 This is Katzi (sorry, I ran out of names.) 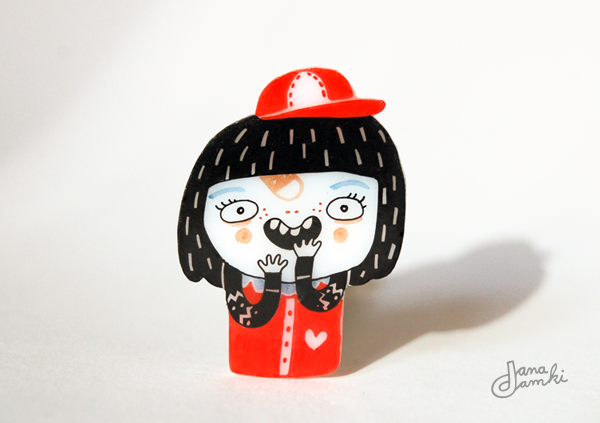 She's available here. 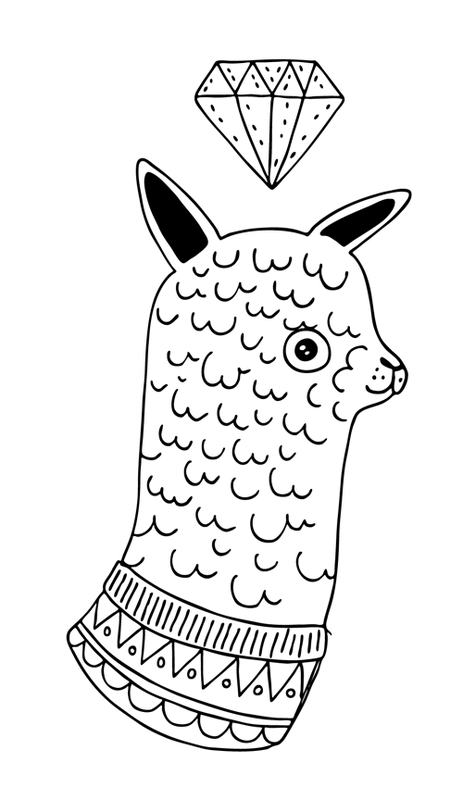 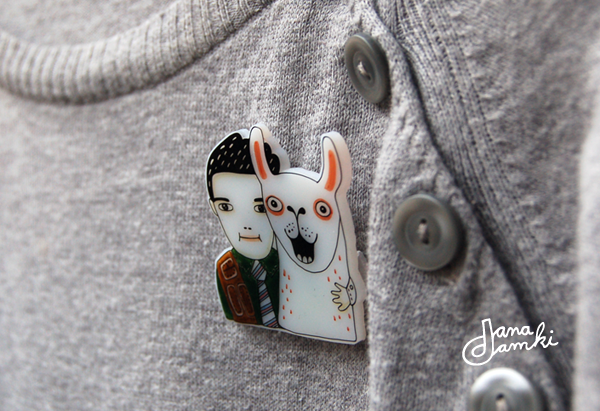 ... post a llama, if it's all you have to show? 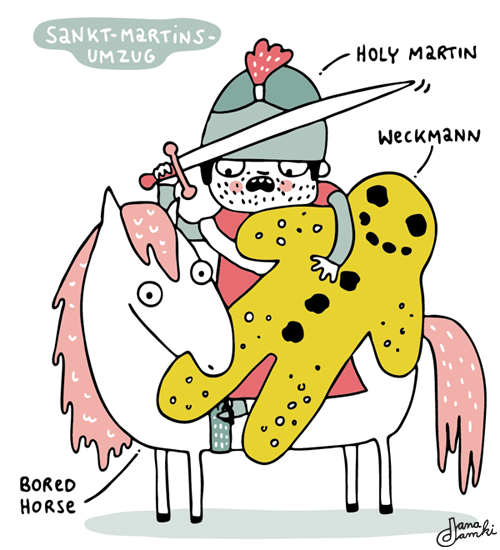 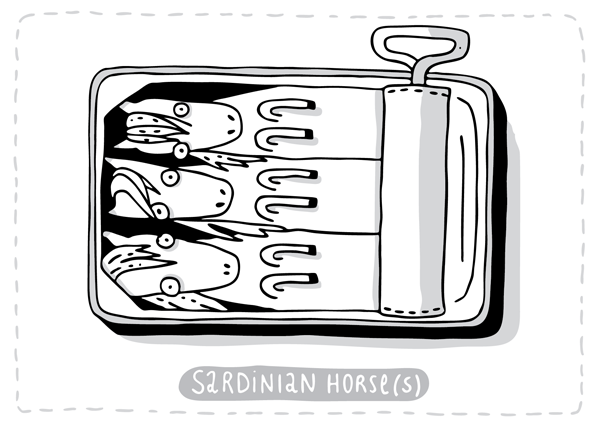 I'm working on some illustrations about customs and festivities in Germany. 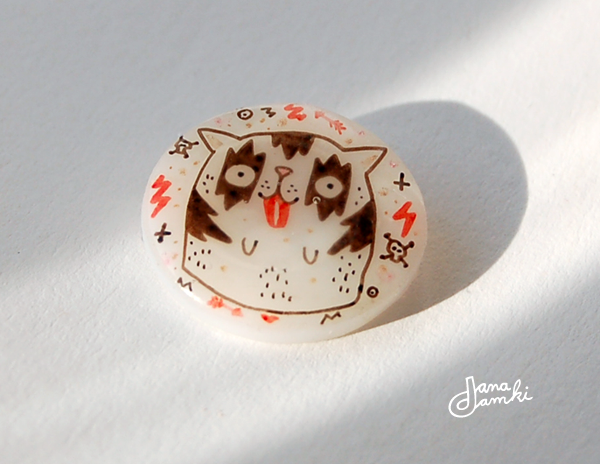 KISS CAT with tiny bubble on the cheek. 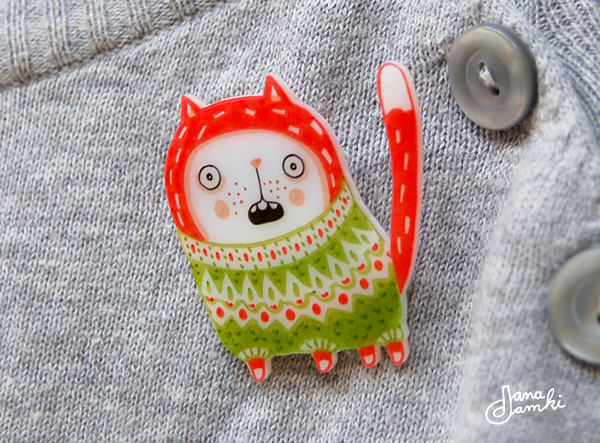 New cat in my etsy shop. 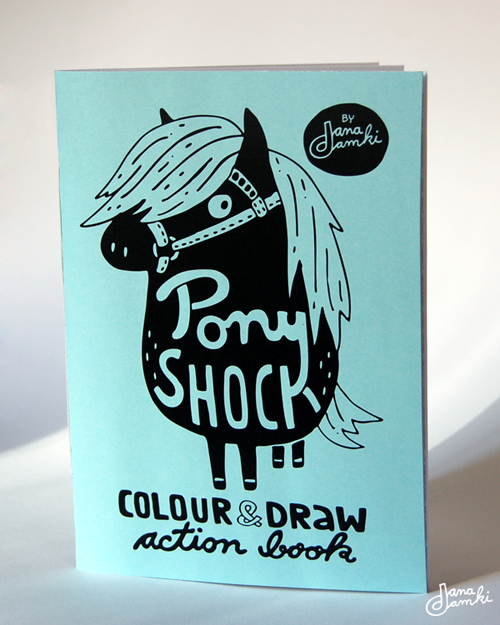 Prince Valiant (Prinz Eisenherz) in my Pony Shock book. 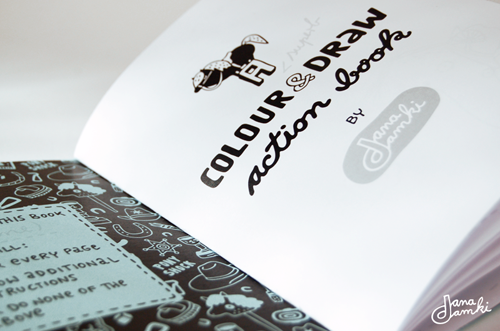 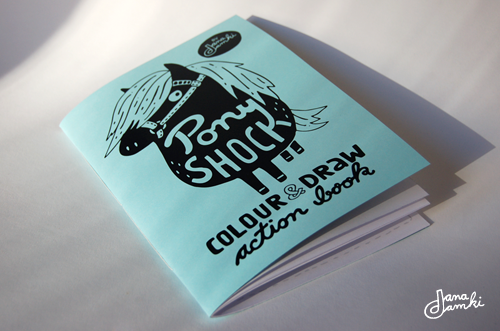 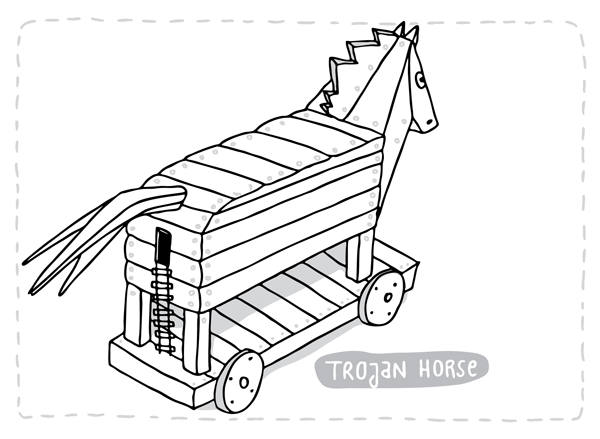 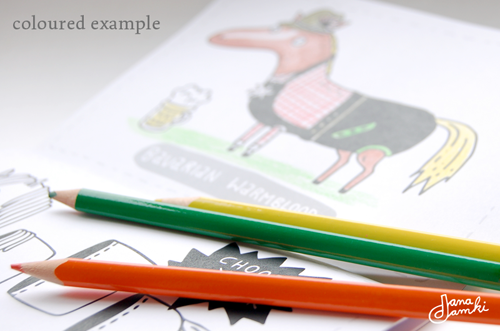 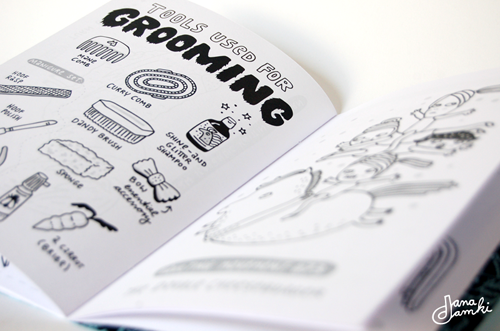 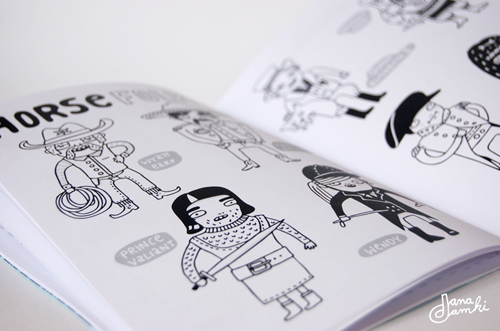 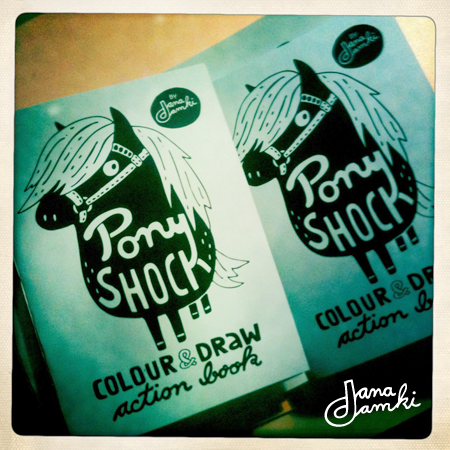 The pony-shock colour & draw - action book is printed and hand bound now! 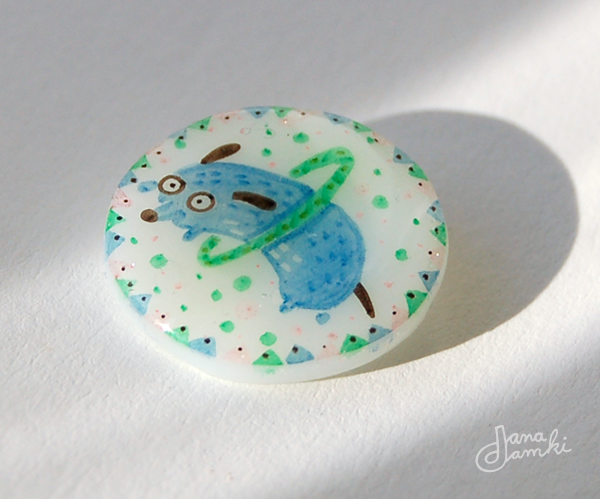 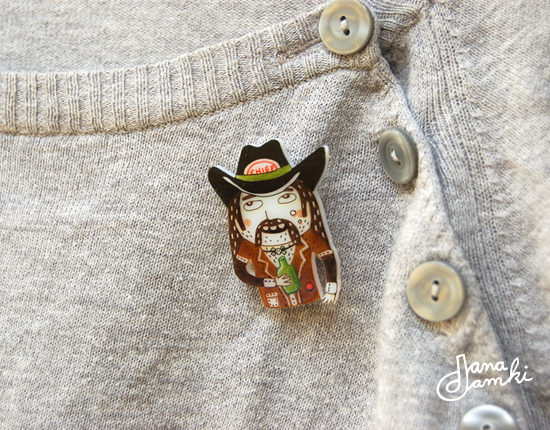 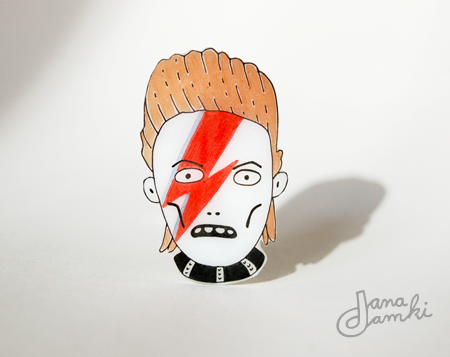 All I have to do is wait for a sunny day now to take photos and put it on etsy.